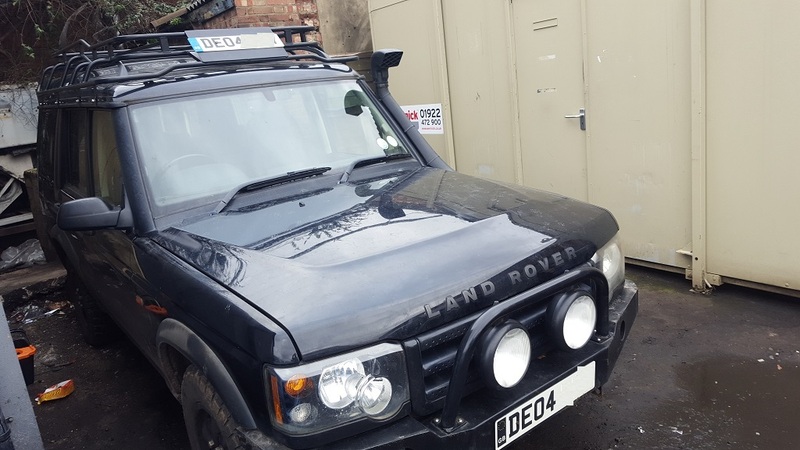 The vehicle was certainly well equipped for a lot of off-road driving so we were looking forward to meeting him in person to hear about what sort of driving he’d been doing. Unfortunately off-road driving means you are likely to get a great deal of dirt and muddy deposits throughout the vehicle, and this one was certainly no exception. 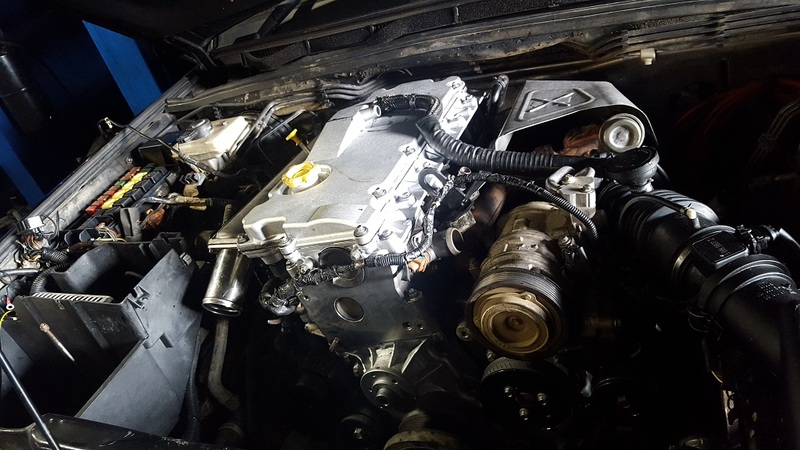 When we took the customers engine out together with the bolt on ancillaries, we found a huge amount of gunk and dirt inside his pipes and components. We spent a great deal of time clearing all of it with a pressure wash to ensure there were no blockages. Our client had requested that we replace his air filter housing, but once we removed it we found that physically it was in good condition but just heavily blocked so we gave that a good clean out too. Our technicians did suspect that there was a good chance that some of these blockages contributed to the engine failure. 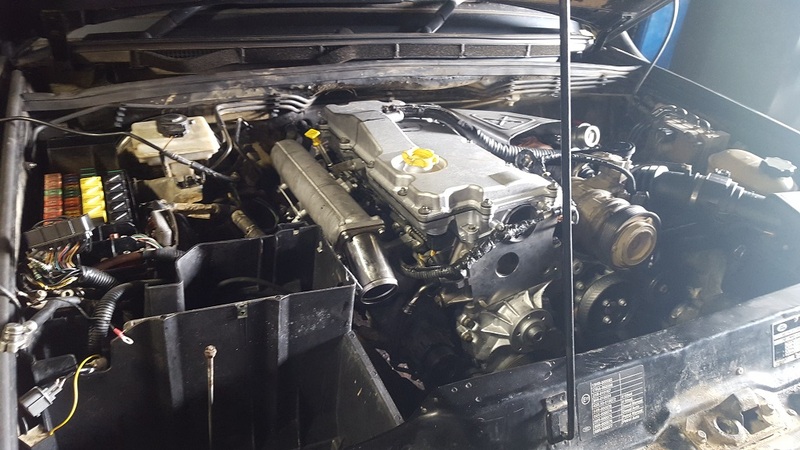 If you are planning on doing a lot of off-road driving, always ensure that your engine bay is consistently checked and give your ancillaries a good thorough clean-out from time to time. 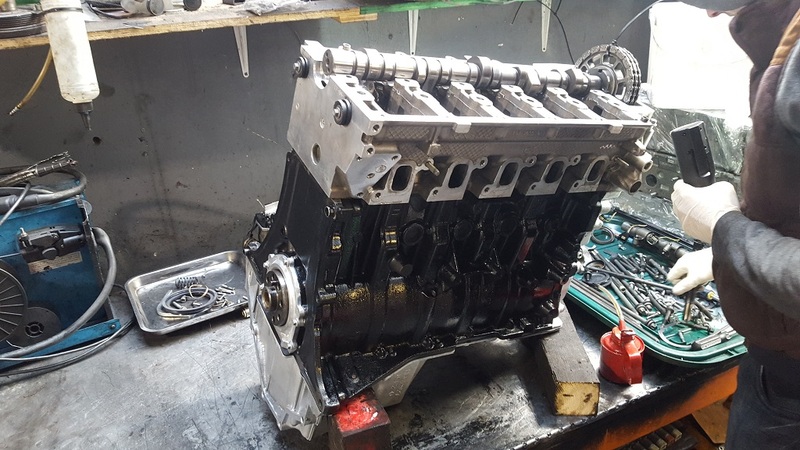 Once we removed the clients engine we prepared a rebuilt engine for installation. We also replaced the clients glow plugs, timing kit and water pump (highly recommended on all engine replacements). Once the engine installation was complete we tested it thoroughly by running it up to temperature, taking it on several test runs and running a diagnostic test. Its really amazing how much power these TD5’s generate. Those older 15p 2.5 TD engines had a great deal of raw power and we can certainly see the appeal. This entry was posted in Job Log on March 10, 2016 by admin.